Romhacking.net - Review - Great Job! The trilogy is now complete! 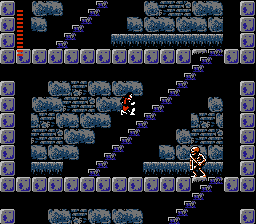 All three classic NES Castlevania games can now be played with these improved controls. While still difficult, this change tones down the infuriatingly frustrating “nintendo hard” down to the levels of mere mortals. Now these are games I can sit down and enjoy playing instead of wishing I could enjoy them. 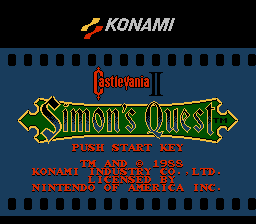 I’ve also confirmed that this hack is compatible with Moody and Bisqwit’s re-translation.